The History Of Fake News | Hidden Brain This week we consider what we misunderstand about newspapers – from their long history of hype, to the hidden price we pay when they close. "Fake news" is a phrase that may seem specific to our particular moment and time in American history. 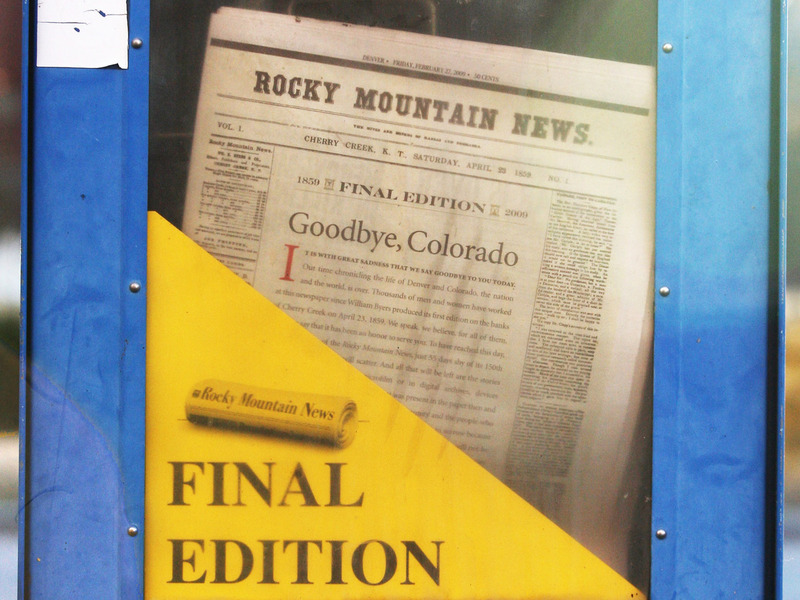 In 1690, British officials forced the first newspaper in North America to shut down after it fabricated information. Nineteenth-century newspapers often didn't agree on basic facts. In covering a lurid murder in 1836, two major papers in New York City offered wildly differing perspectives on the case. "They both looked at the same crime and had entirely different interpretations based on what they thought their readers would prefer to hear," says Tucher, who researches the history of fake news. Different newspapers had different audiences, so journalists catered to the tastes and sympathies of their particular readerships. 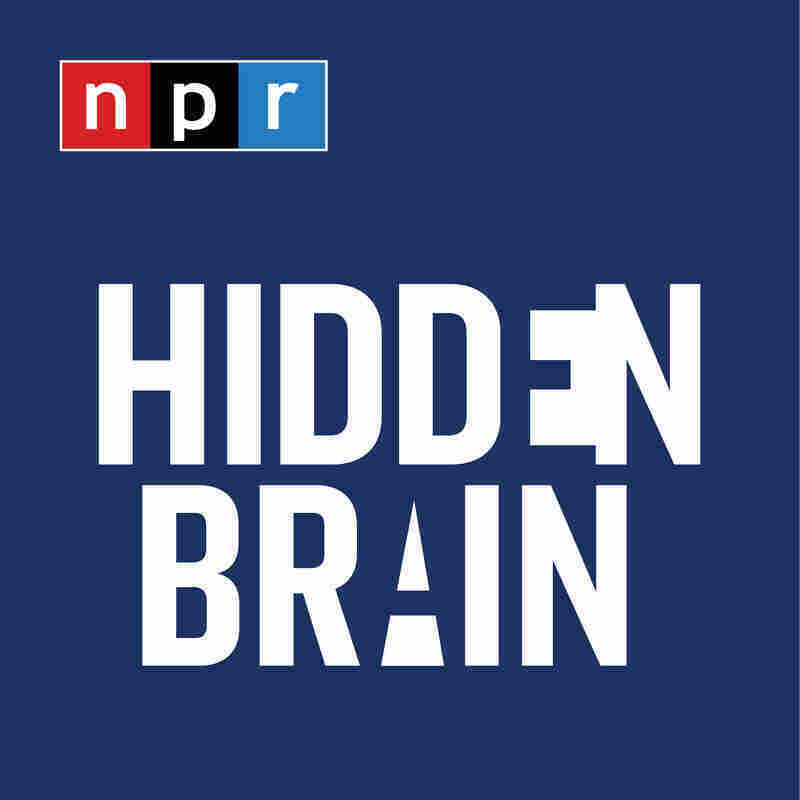 This week on Hidden Brain, we explore this tension at the heart of journalism. And we'll consider another thorny question: when nobody wants to pay for the press, does someone ultimately foot the bill? These days there are plenty of ways to pay little—or nothing—to read the news. Millions of Americans have simply decided they don't need a subscription to their local newspaper. But new research suggests this strategy may have costs in the long run. That's because newspapers are not like most things we purchase. If we decide not to buy a watch or a cappuccino, we save money. But if we decide not to pay for a police department, we might save money in the short run, but end up paying more in the long run. Andie Tucher writes about the sensationalist 19th-century press in Froth and Scum: Truth, Beauty, Goodness, and the Ax Murder in America's First Mass Medium.